Since 2004, Blue Crystal Solutions has been trusted by companies nationally across many industries. Don’t take our word for it, see what our customers have to say. We regard Blue Crystal Solutions as one of our key strategic IT suppliers. Throughout our long-standing engagement, BCS have delivered significant improvements to the automation, stability, and availability of our Oracle Corporate Systems application. Their work has ensured our business, and our hospitals and other health services continue to operate efficiently with minimal disruption. 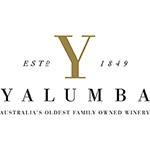 “Yalumba have been working with Blue Crystal Solutions since 2011. We were looking for a strategic partner who could provide industry leading expertise and best practice methods in the DBA space. They allowed us to focus our internal resources on other priorities, and in doing so meant we could focus more on our own customers. BCS managed the migration of our critical systems to a new environment. BCS’s expertise and ongoing assistance has been invaluable to our business objectives. 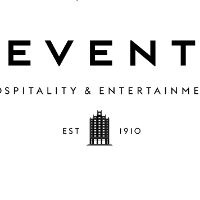 Their continued proactive support has contributed significantly to the smooth operation of our systems, and has given us the ability to operate with confidence that our systems are being well supported.